We all know that doughnuts are really just an excuse to eat cake for breakfast — and we're totally down with that. 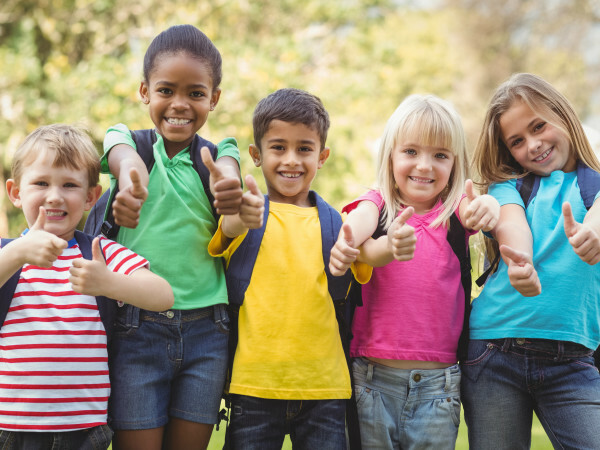 They're also somewhat of a miracle cure for everything from a case of the Mondays to being late for a meeting. Sure, Shipley's and Krispy Kreme will do in a pinch, but here are some local shops slinging them hot and fresh. 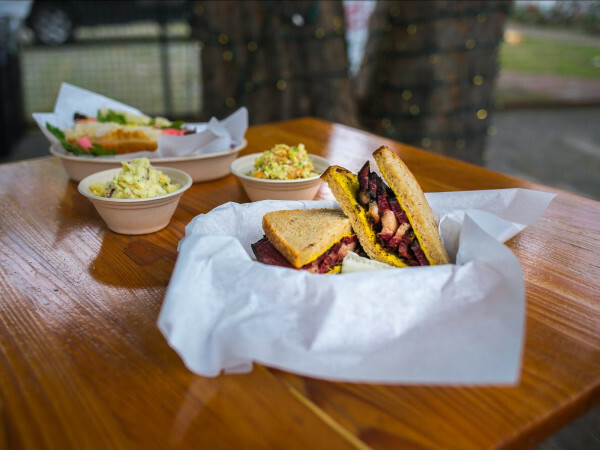 Located in an unassuming strip mall on Parmer Lane is the mecca of doughnuts, kolaches, and egg rolls (and biscuit and tacos). Yeah. 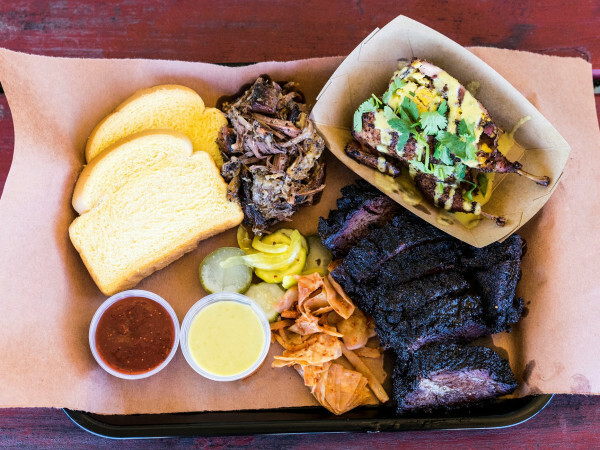 It's kind of a one-stop shop for everything delicious. Pick up a piping hot dozen; the blueberry is a crowd favorite. 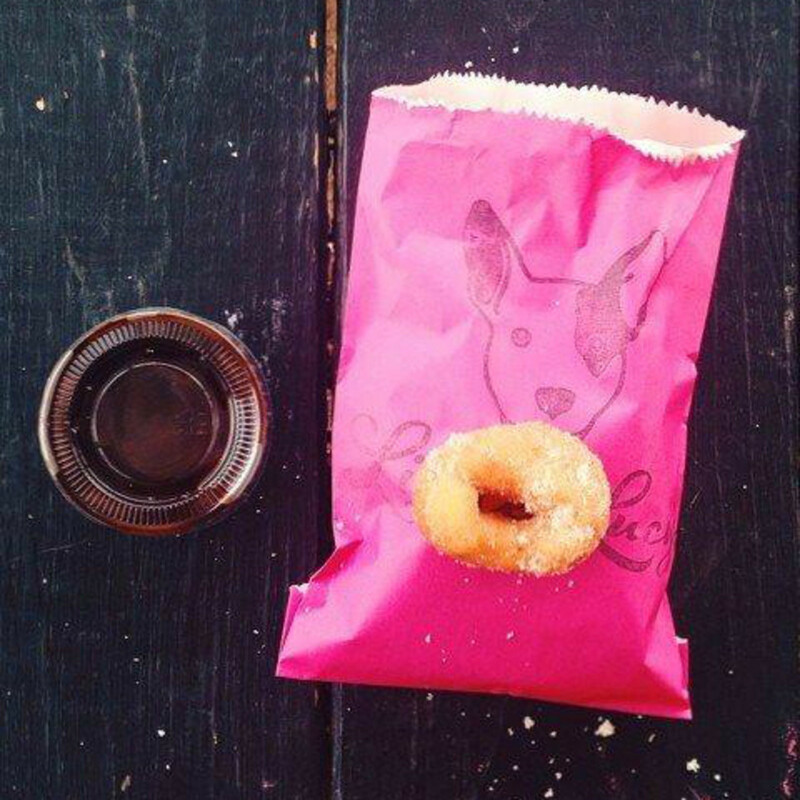 This food truck has two things we love: Dogs and tiny doughnuts. 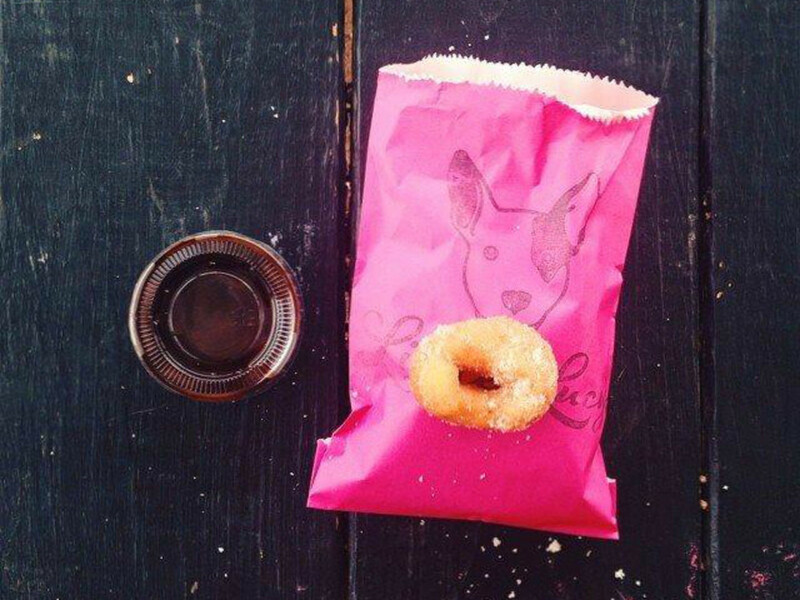 Little Lucy's is named after a particularly cute canine and serves fun-sized doughnuts in signature pink bags. Go traditional, or go wild with the pistachio lavender, chocolate hazelnut, and blueberry and lemongrass flavors. Don't skip the dipping sauces. Mrs. Johnson's started frying up doughnuts in 1948 and is still going strong, open from 7:30 pm until noon the next day. You read that right. There's also a drive-thru so you don't actually have to exit your vehicle for your daily dose of the good stuff. 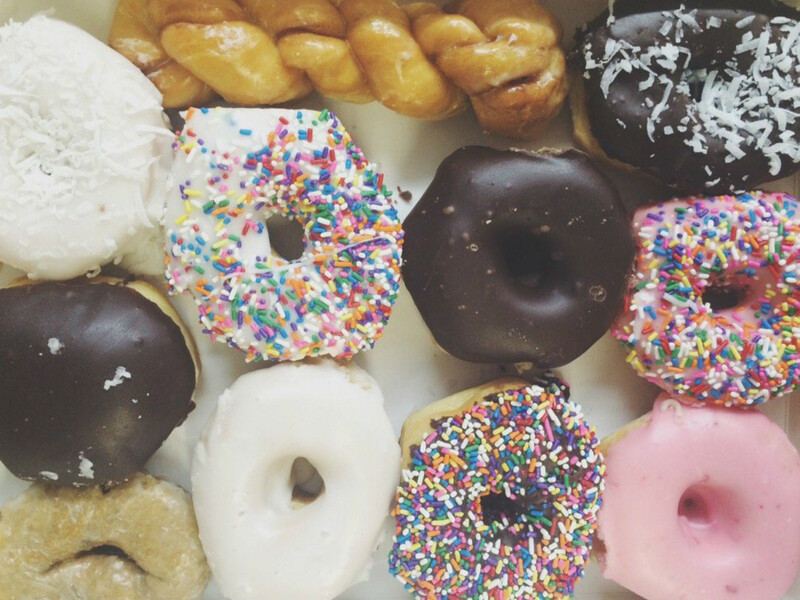 A dozen glazed and a 12-ounce coffee will run you $8. Nathalie's is a small family-run shop in Cedar Park serving up all kinds of doughnut creations alongside jumbo croissants and kolaches. This shop is so intent on a good product that there's a "dedicated quality assurance chef" spot checks the pastries. How do we get that job? 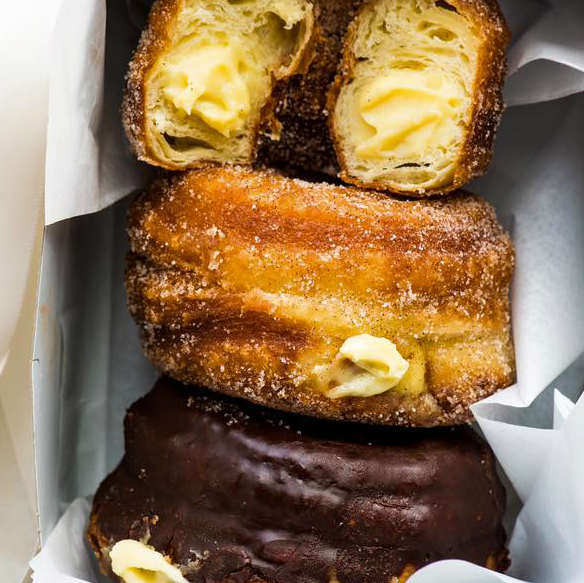 La Pâtisserie has the next-level doughnut: The famed Cronut (known here as the CronBrio), which comes flaky, sweet, cream-filled, frosted, and dusted with cinnamon sugar. Of course other delightful treats like macarons, croissants, and scones are served up in the lovely setting. 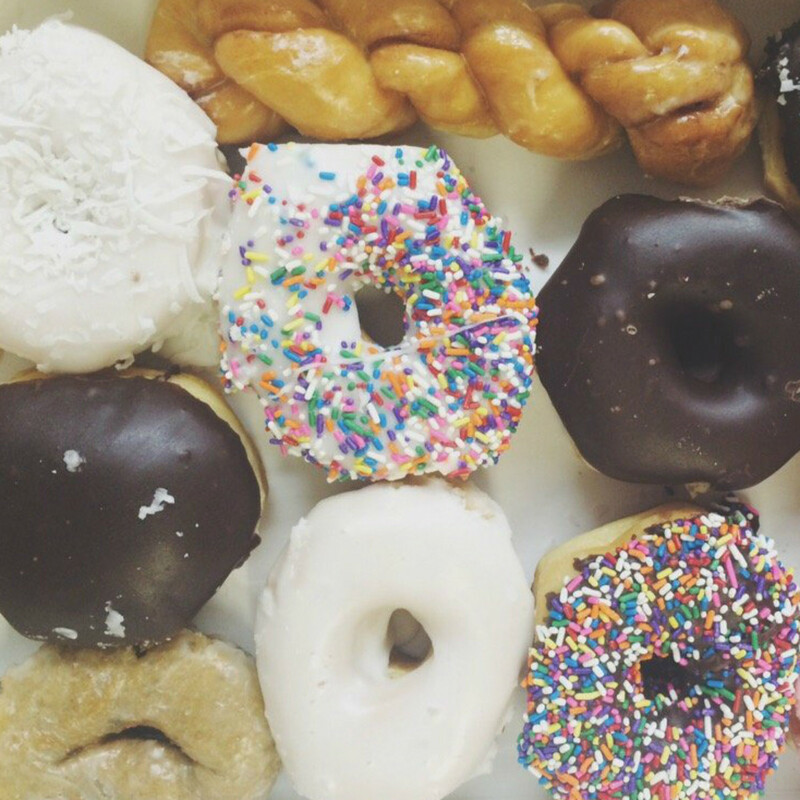 Local murals and over 50 doughnut varieties make this shop worth the drive. 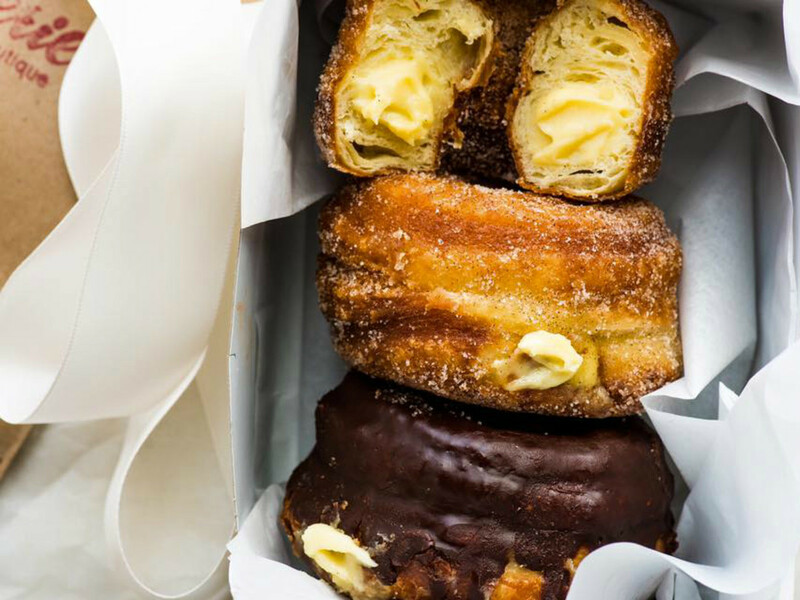 Now with three locations (two in Lakeway, one in Oak Hill), the Donut Hole is constantly creating new flavors — some kid-pleasers include the rainbow doughnut, the cookie monster, and the Butterfinger crunch. There are also rawhide doggie doughnuts and a selection of giant breakfast sandwiches. Cheap, family owned, adorable. A dozen runs $6.99, and they'll usually slip you a couple doughnut holes gratis. 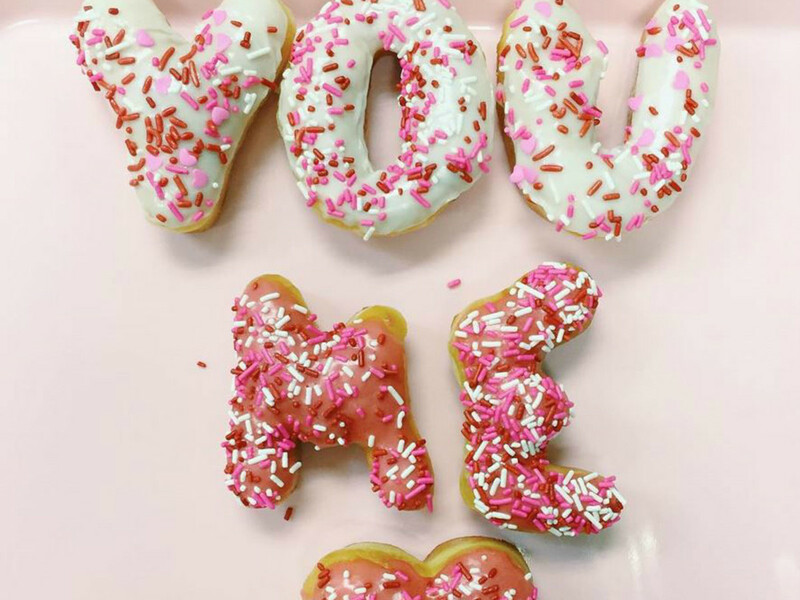 In addition to doing the regular doughnut thing, Master Donuts makes doughnuts with custom messages. 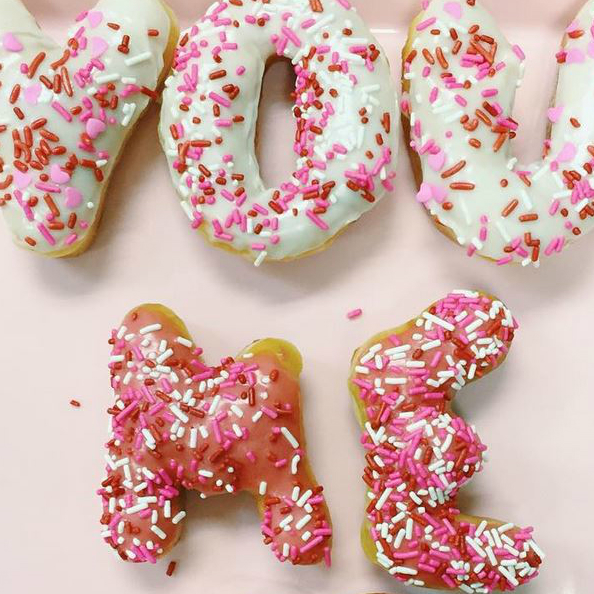 Nothing says "I love you" like alphabet-shaped doughnuts.